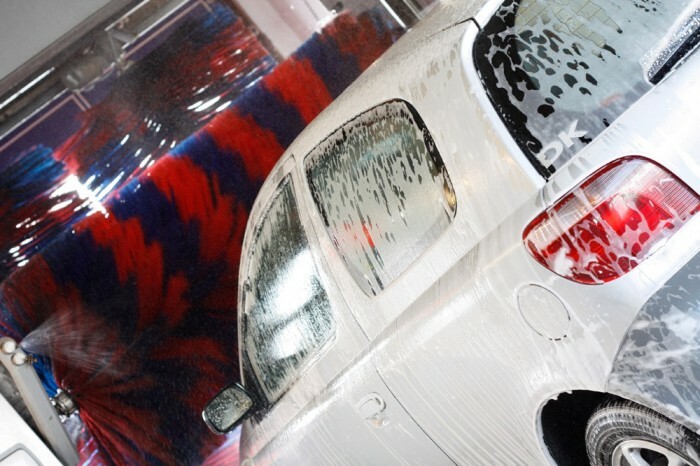 Why hit up the car wash when you can clean your car yourself? 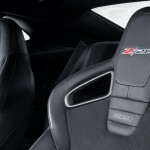 Most drivers enjoy bright and sparkling cars with interiors that look (and smell) as fresh as the day they bought ’em. 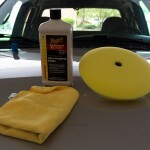 Unfortunately, keeping your car so squeaky clean requires a bit of work. 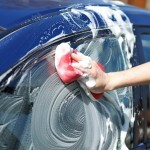 The good news, however, is that cleaning your car isn’t the hardest thing in the world. 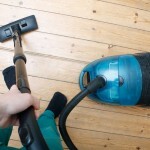 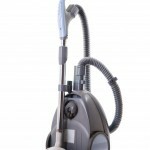 In fact, most cleaning tasks are so simple that you can do them from home. 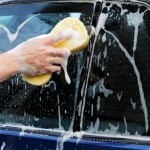 Check out some of our tips for cleaning your car–and keeping it clean for the road ahead.